Download Hoodie Mockup Template PSD. This is a awesome hoodie mockup which you can use for present your cloth design, branding, logo design, artwork in a photorealistic manner. You can customise individual element of this Hoodie Mockup Template such as hoodie color, cuffs color, inner hoodie color and pocket color etc according to your requirements. You can change the background color to match with your hoodie design as well. Hoodie Mockup freebie contain 2 psd file which has both front and back t-shirt mockup template for complete presentation. 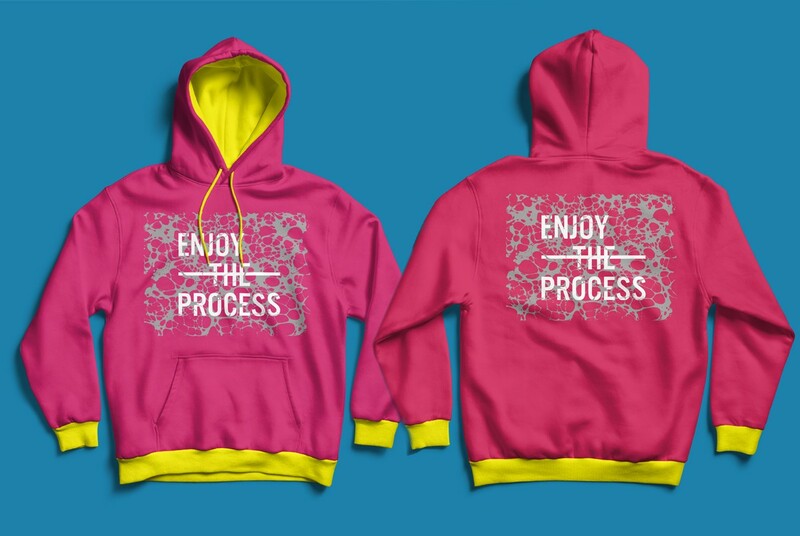 So download this Free Hoodie Mockup Template PSD and showcase your design in style. Hope you like it. Enjoy!